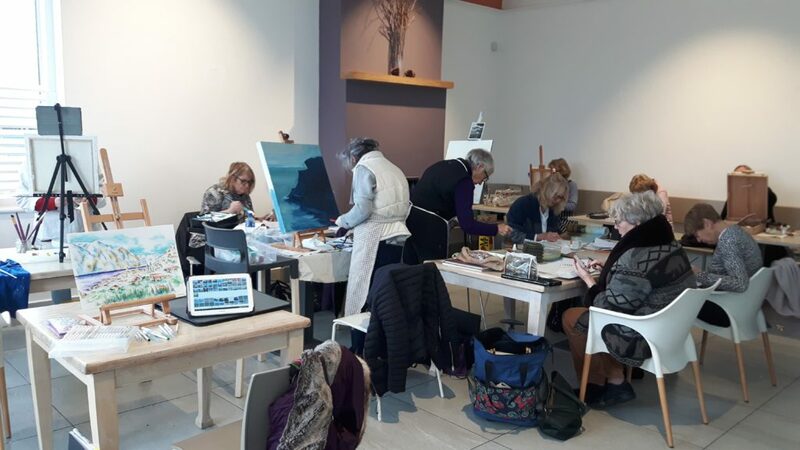 Every Monday morning around about 15 to 20 of our members gather for a morning of painting in the spacious and light filled room at South Beach Pavilion, Charlesland Golf Club, here in Greystones. 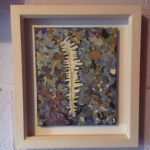 Everyone is doing something different, from oils, acrylics, pen and ink to pastels, producing wide ranging paintings in many different styles. We learn a lot from each other and are inspired by the different paintings being created. We also encourage each other and offer our opinion on works in progress if that is desired. 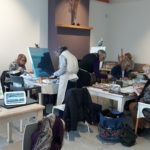 Painting together as a group is very enjoyable and a different experience to painting alone. 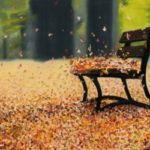 Coming along on a Monday morning encourages you to keep painting and you are learning and expanding your talent as an artist.